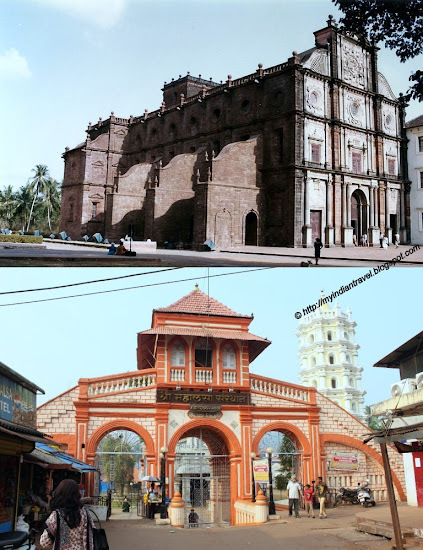 This small town is 15 kms from the Goa State capital Panjim. In the 16th century it was occupied by Portuguese. Great place, but that fort looks like it's about to fall down! I have heard of this place, and read about the port too! Almost everywhere in the world, there are remnants of European colonialism. Nice capture. thanks for the tour and interesting photos! Interesting series of photos. Love the artistic design of the last structure. 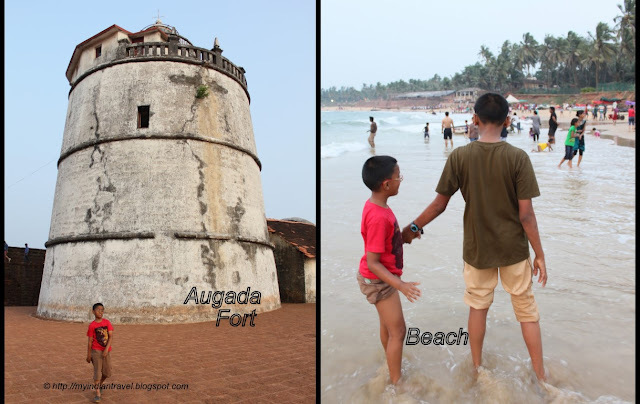 Augoda fort is looking very ancient . All Pictures are beautiful indeed.